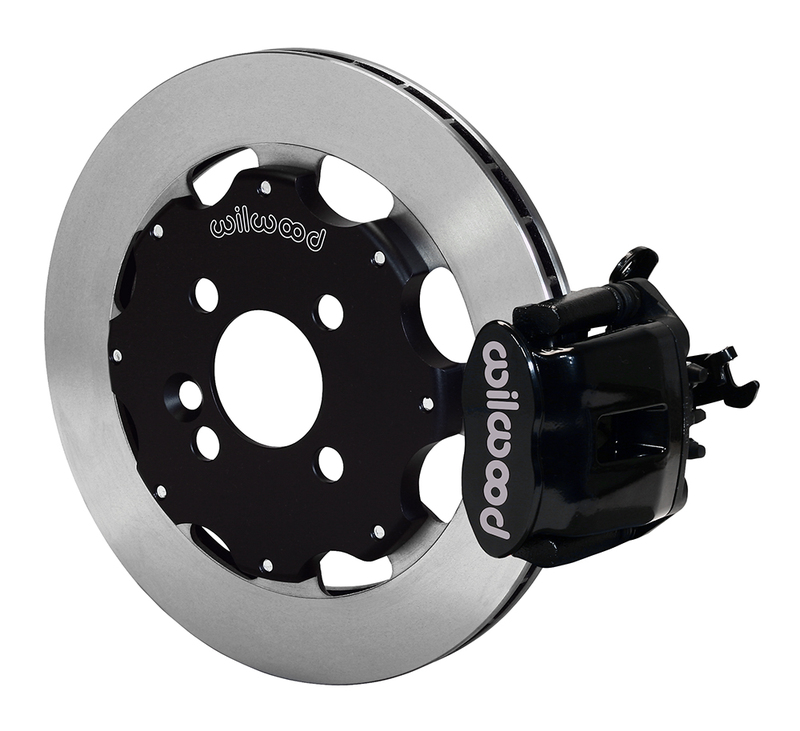 TCE offers the widest selection of Front and Rear Big Brake Kits for your car. Show me! Show me! Show me! Show me! Show me! Show me! No 11.75/11.75 4X Kit offered as the rear parking brake kit will not fit a 15" wheel. 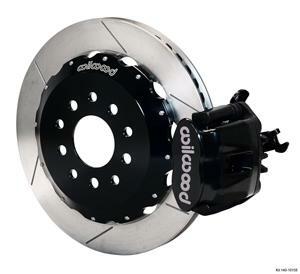 APPLICATION: Replacement calipers for 316mm stock rotors. Give your car the look of a full big brake kit for much less money by using your stock rotors or brand/finish of your choice. FIT: Minimum wheel size 16". Fits all R50 and later MINI incl. Clubman. 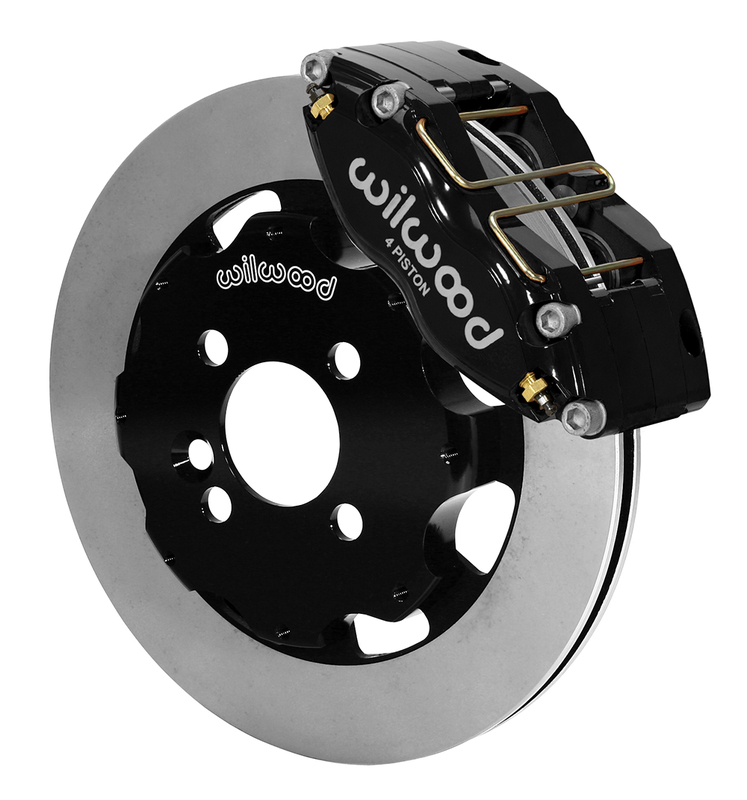 APPLICATION: For customers choosing to use 15" wheels the Wilwood factory kit and an easy bolt on. 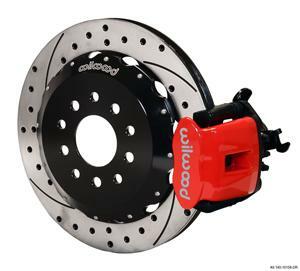 The calipers are fit with SS pistons for competition use and supplied with BP20 pads for light track day use. Alternate race pads may be purchased or substituted for a fee. 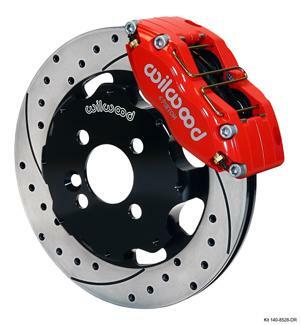 The track kit can be had in either size rotor- 11.75 for 15" fit or 12.19" for 16" wheels. These kits is also available by special order via TCE with 1" wide rotors of either 11.75 or 12.2" diameter for extended track day use where more rotor mass is necessary. *Standard kits may NOT be converted later without extensive costs. 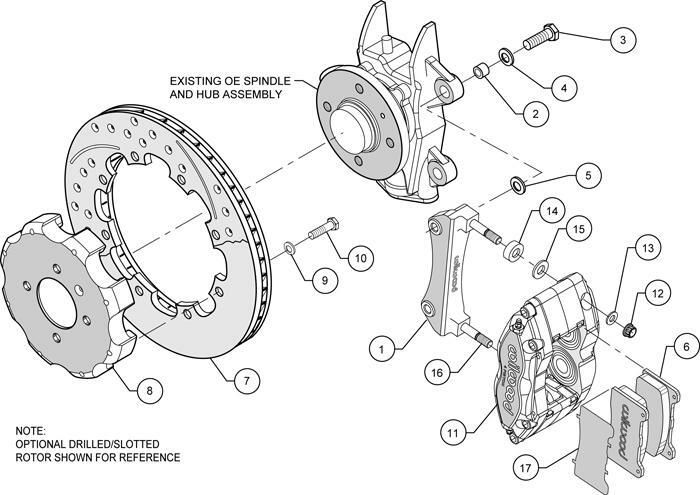 *pdf shows 11.75 fit, see P2 kits for larger rotor spec. 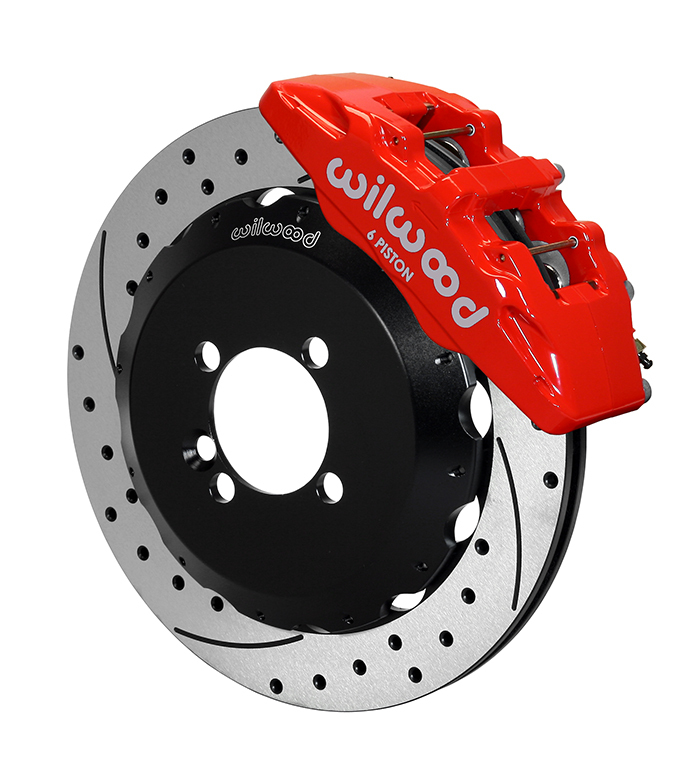 APPLICATION: The street enthusiasts bargain this factory Wilwood kit is full of big brake kit. Available in a variety of rotor finishes and caliper colors to meet anyone's need. 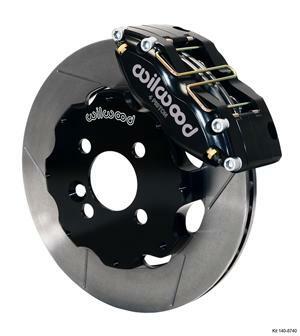 Base kits are value priced with plain rotors and black anodized calipers. These kits are also fit with dust boots for assured long life and all weather performance. The smaller 11.75 kit will fit 15" wheels and the 12.19 rotor requires 16" or larger wheels. NOTES: Not ideal for open track day use due to burnt dust boots and increased heat transfer via aluminum pistons. Competition buyers should consider the optional 12.2" version of the P1 kits. For the more "spirited" driver the GT rotor should be considered a must. APPLICATION: A TCE original this kit combines a significant increase in rotor mass with the tried and proven race ready FSL caliper. Fit with 20mm thick pads the P3 kit is a durability value for thermal protection and long life. When fit with the .810 rotor however it remains as wheel friendly as you'll get in full Big Brake function. From street to strip to open track day use this base kit has more pad options for it than any other kit on the market today. The optional DP6 substitution allows a huge increase in wheel clearance and balanced pad pressure points for long wear on our street enthusiast cars. FIT: Minimum wheel size 17"
NOTES: The FSL kit requires minor grinding to fit the stock iron spindles- a simple 5min process. The DP6 should not be considered ideal for the more track orientated buyer due to their thin brake pad. APPLICATION: Taking note of our success in the sale of the 13" DP6 kits (formerly an option on the 3a above) Wilwood has opted to release this as a Wilwood facotry kit, no longer making it a TCE kit. The DP6 substitution allows a huge increase in wheel clearance and balanced pad pressure points for long wear on our street enthusiast cars. NOTES: The DP6 is a street and occasional track duty kit when fit with the proper pad compound. Plus 4: The TCE 14" Kit- $1670 SALE $1500! APPLICATION: Running large wheels and looking to show off those big brakes? TCE can help with this massive 14" kit that incorporates all the bling and durability one could want for a MINI. Pairs very well with the Wilwood Factory 2b kit below- both using Wilwod hats! A 4 piston kit to balance proper brake bias req. FIT: Minimum wheel size 18"
NOTES: Please allow about 3wks build time on this kit. By special order only. APPLICATION: The 2b kit is Wilwood's factory copy of our TCE kit above. The primary difference is that this kit uses a vented rotor and a different appearing hat and rotor finish. This kit can be used with any of the above Front kits but pairs best with the Wilwood factory kits for their matching appearances. 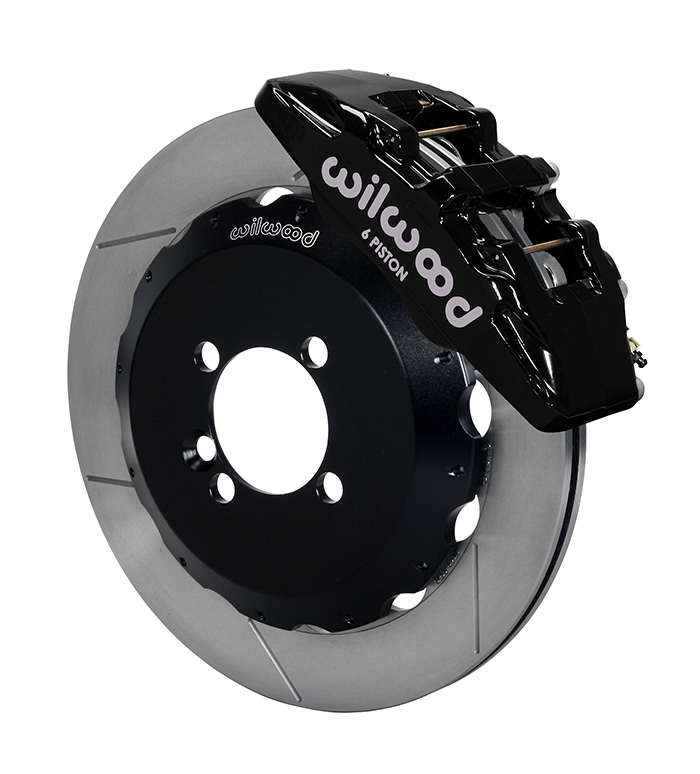 FIT: Minumum wheel size 16"
NOTES: Will work with both steel and aluminum trailing arms. While a bit lower in cost this kit cannotbe converted to match the TCE kit hats. Factory cables can be used but are stretched pretty far to do so.